The Main Goal of the Chiropractor is to reduce subluxation in all of its forms. There are three main causes to Subluxations. Chemical: A bad diet or toxic insult to the body. Emotional: This is what most people term as stress. When the of the dysfunction in the body is found and corrected then the body naturally heals itself without any further interventions. 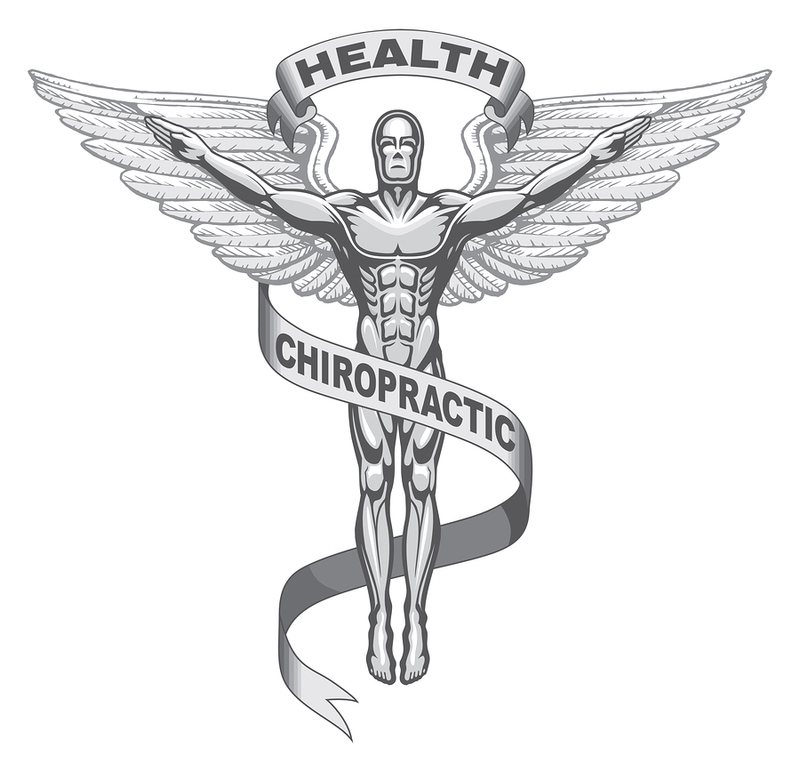 That is the main premise of natural health care and Applied Kinesiology based Chiropractic.